Play ball! 2012 World Series champions, the San Francisco Giants, meet the St. Louis Cardinals during their home opener at AT&T Park on April 5, 2013. People in the Bay Area love to see the Giants, and for good reason as the SF Giants are one of the premier teams in the entire league. With history in the Giants favor under the precedence of players such as Willie Mays and Barry Bonds, Opening Day promises to ignite the excitement of baseball lovers with fresh chalk lines, perfectly groomed turf, the thundering of cheers and astounding athleticism. Chosen as the 2008 Sports Facility of the Year by Sports Business Journal and Sports Business Daily, AT&T Park at 24 Willie Mays Plaza has many incredible features. Central location, breathtaking views, classic design, and the family friendly Coca-Cola Fan Lot provide a fully rounded experience of Major League Baseball. Feel what it is like to run the bases, play the game and enjoy the timeless icons of baseball at the Fan Lot, specifically designed for AT&T Park, the Giants, baseball fans and the community to further enhance the experience of a day at the ballpark. Seat prices starting at $158.75. For more information go to http://sanfrancisco.giants.mlb.com/sf/ballpark/index.jsp. How do I find out if my home is on landfill? 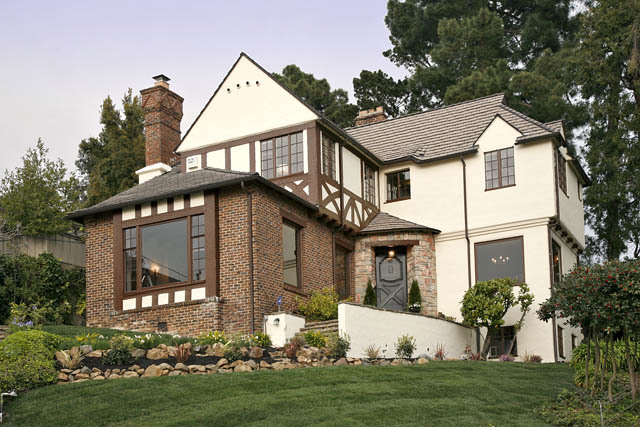 The just released Case-Shiller Index reading for January for the high-tier price segment of the 5-county San Francisco Metro Statistical Area declined slightly from December. This reflects seasonal market issues, not a decline in values, and it occurs every year – indeed, the decline was smaller than what is typical. 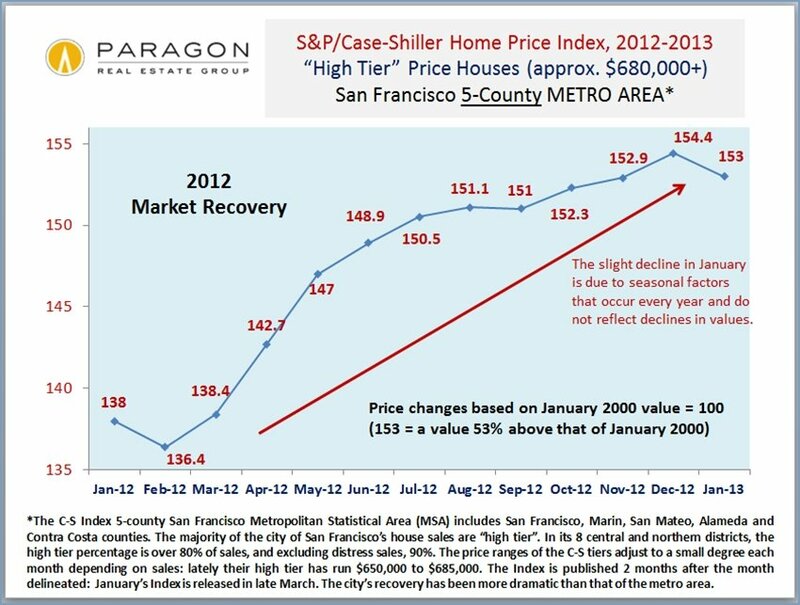 From January 2012 to January 2013, the Index indicates an 11% increase in house values for this segment of the metro area market. 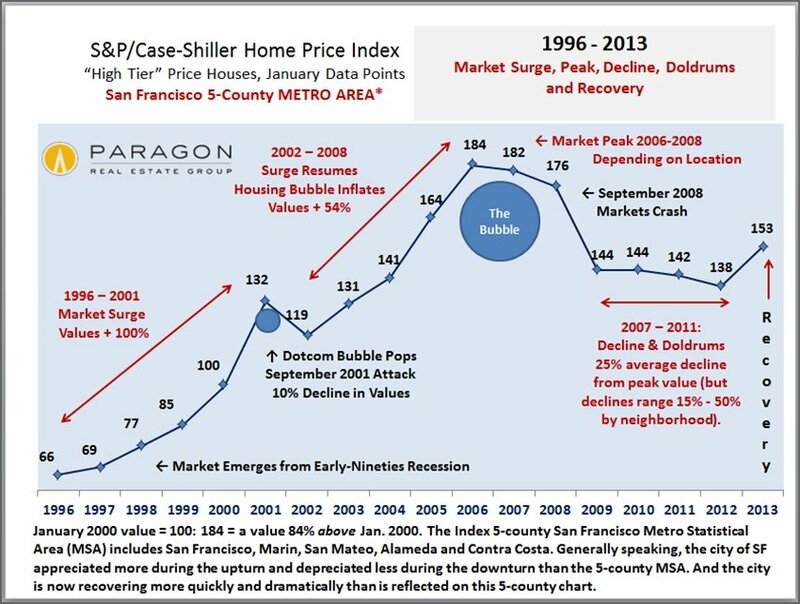 However, the real estate market of the city of San Francisco itself has outperformed the general market of the 5-county metro area. And due to its methodology, the Index is 4 to 7 months behind what is currently occurring in the market. In a quickly appreciating market, that can be a long period of time. How do online listings draw eyes? Union Street’s 22nd annual Spring Celebration and Easter Parade, March 31st, 2013 celebrates the diverse community of San Francisco in an outdoor bistro setting. Featuring some of Union Street’s best restaurants and focusing on children’s and family activities, this is a spectacular event for everyone. 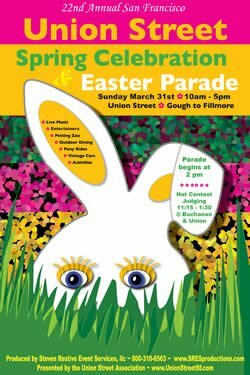 Described as wonderful, wacky, elegant and fabulous, this street fair and parade include such delights as inflatable bounces, hands-on children’s activities, costumed characters, sophisticated fashions, classic cars, a petting zoo and Easter bonnet contest. Great music, great food and great fun – this is a spectacular event for everyone! The Easter Parade, known for the last 20 years as the Biggest Little Parade in San Francisco, showcases the unique community of the Bay Area. Featuring marching bands, balloons, self-propelled mini-floats, and a delightful procession of entries, it’s sure to please the whole family. Union Street, from Gough to Fillmore. For more information go to www.sresproductions.com/union_street_easter.html.